Posted on April 30, 2013 April 30, 2013 Categories ActiveE, Other Electric Cars, Tesla Model STags ActiveE, BMW, BMWi, Comparing Gas vs Electric, Comparing other electric cars to ActiveE, In for Repair, In for Service, Tom Moloughney4 Comments on The dangers of high mileage EV use… Battery replacement! For Earth Day 2013, I thought I’d do something fun. 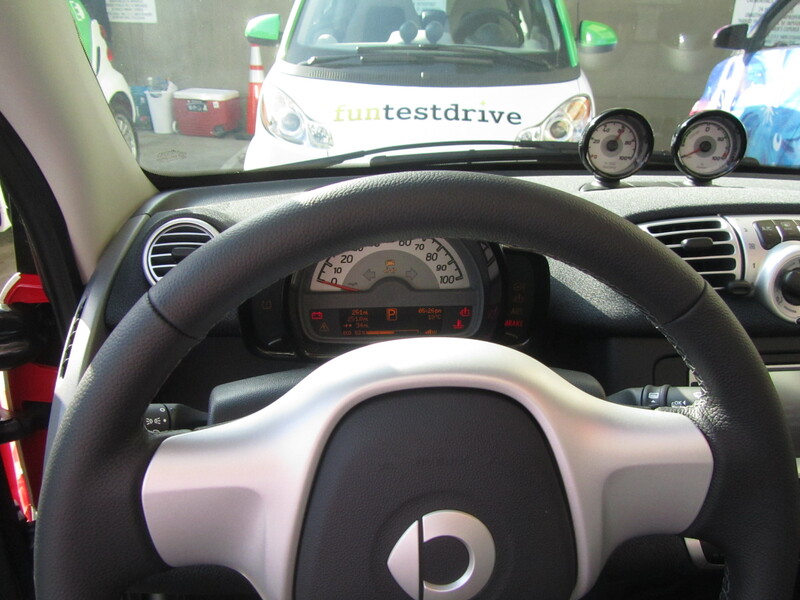 I test drove the soon to be released third generation Smart Car Convertible. 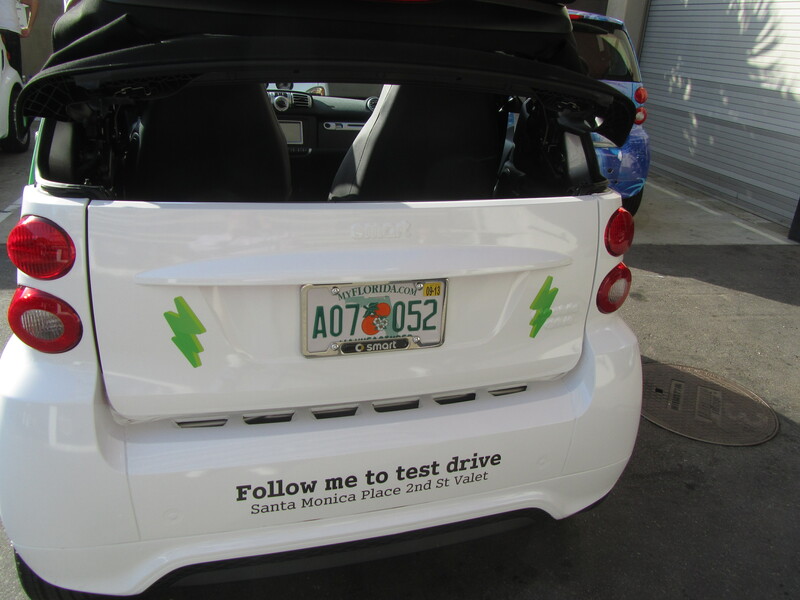 Smart is touring the vehicle and allowing the lucky registrants test drives. The Los Angeles area run (at Santa Monica Place Mall in Santa Monica, CA) will be ending on the 28th of April. See here to register. 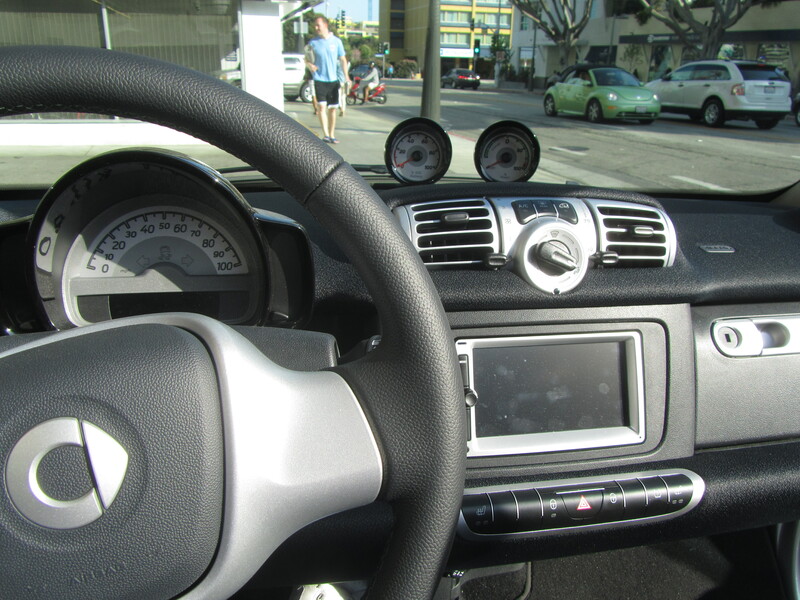 A $28,000 EV Smart car with some upgrades from previous generations. The most notable one is the $28,000 version is a CONVERTIBLE. 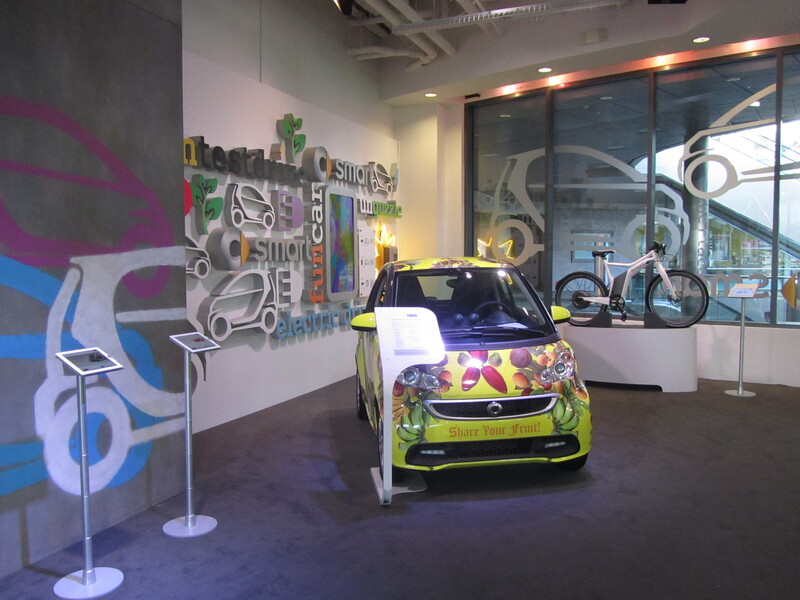 Yes, you read correctly, the first production line convertible EV. Living in Southern California has its advantages. One of which is the fact that it is one of the locations where it actually does “make sense” to own a convertible. You definitely get enough perfect weather days to drive with the top down! Now, it’s funny to me to drive a Smart convertible because I think that the Tesla Model S with the Panoramic Roof opens up to practically the same amount of open space as a Smart Car convertible, but I believe you can buy three Smart Cars for the price of the Model S.
same picture with charger packed away. And finally with the rear closed. The car does not have any other drive modes than the single gear EV drive, so no Eco Pro or B mode that the Active E or the Nissan Leaf has. So, it really is up to the driver to adjust his or her driving style to maximize the range. The stated 0-60 mph is around 11.5 seconds, but it is rather peppy from 0-30 mph. 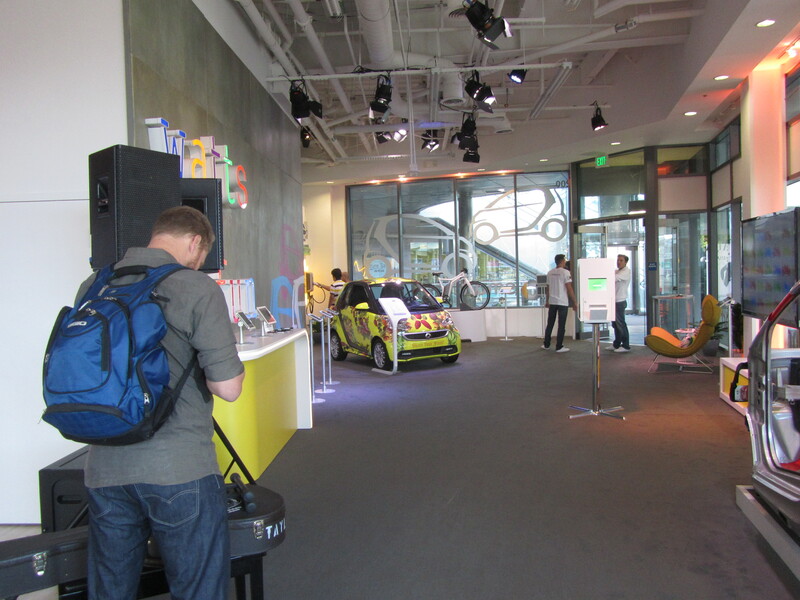 The test drive was only on city streets, so I was unable to try it faster than the stated speed limits around Santa Monica Place. As you can see in the pictures, I test drove the convertible. The hardtop is available for $3,000 less at $25,000. Now the Smart representative that accompanied me on the drive mentioned that this is the first of the three generations that customers can buy. 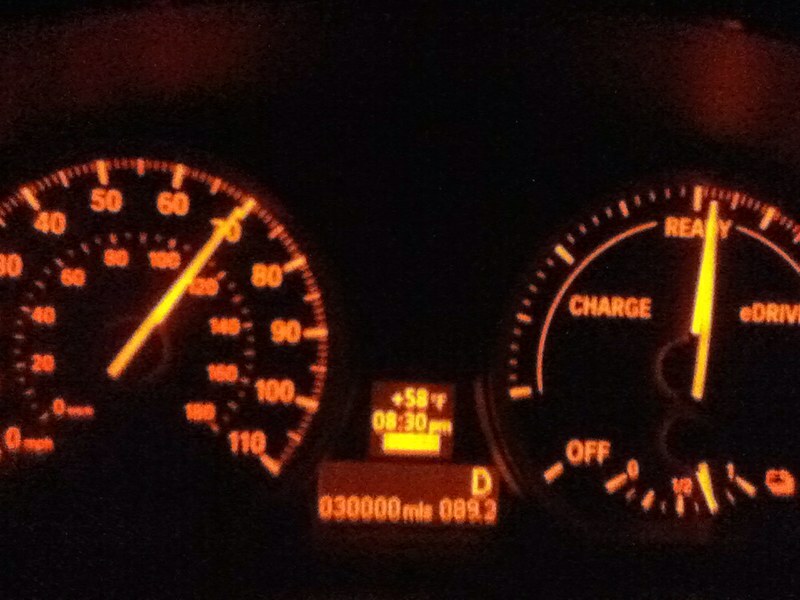 The car was warranted for 4 years and 50,000 miles including the battery. 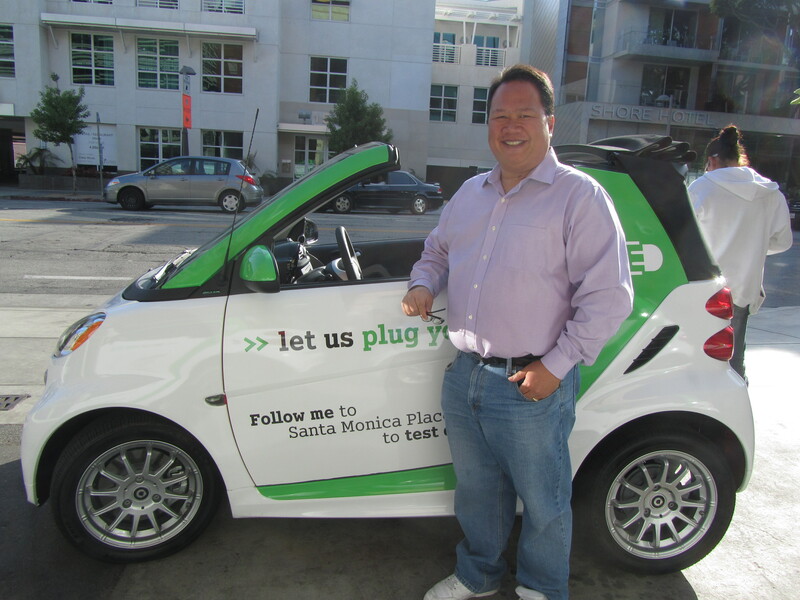 To alleviate battery worries, Smart is introducing battery leasing to the USA and I did not get the details as, again, I drive a ton of miles and would probably hit the mileage cap on any capped lease in no time. No DC Fast charging, just J1772 and, as I mentioned before at 3.3 kwh per hour. 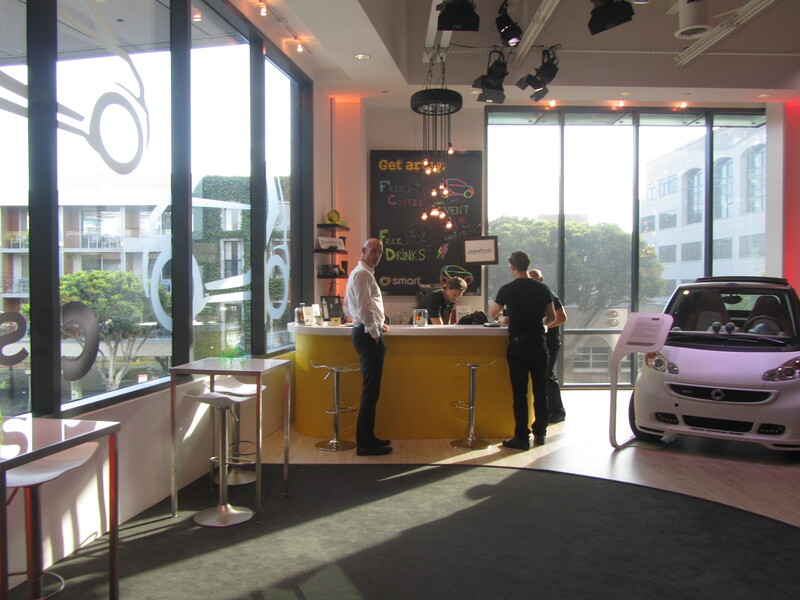 As a bonus for the test drive Smart will entertain you on the second floor of Santa Monica Place and provide free “beverages”. 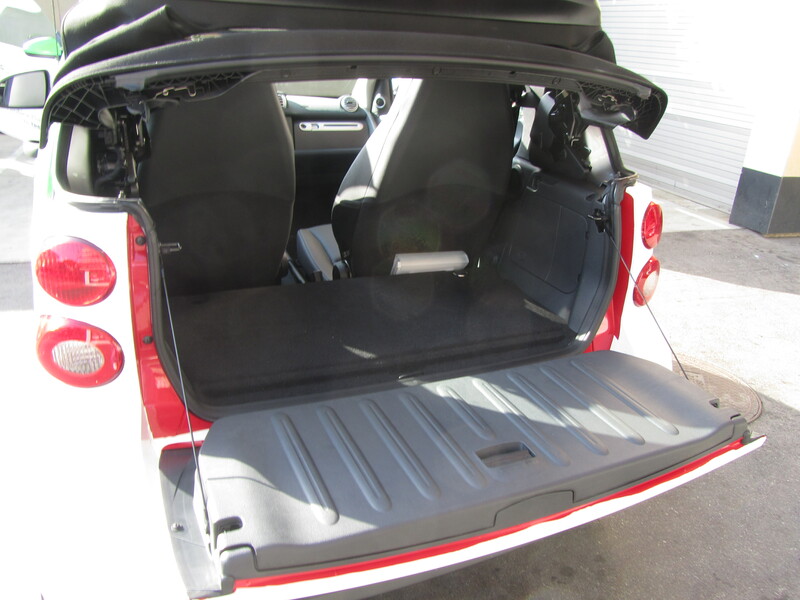 Additionally, you get entered into a drawing to win a two year lease of the vehicle and get emailed an offer for $500 off any Smart car that you decide to pick up. Would I buy one… Probably not. It was a fun, little car though. Drove much better than the ICE version of the Smart Car. Now, I’m waiting for that Fiat 500e. That looks like a fun, little car. 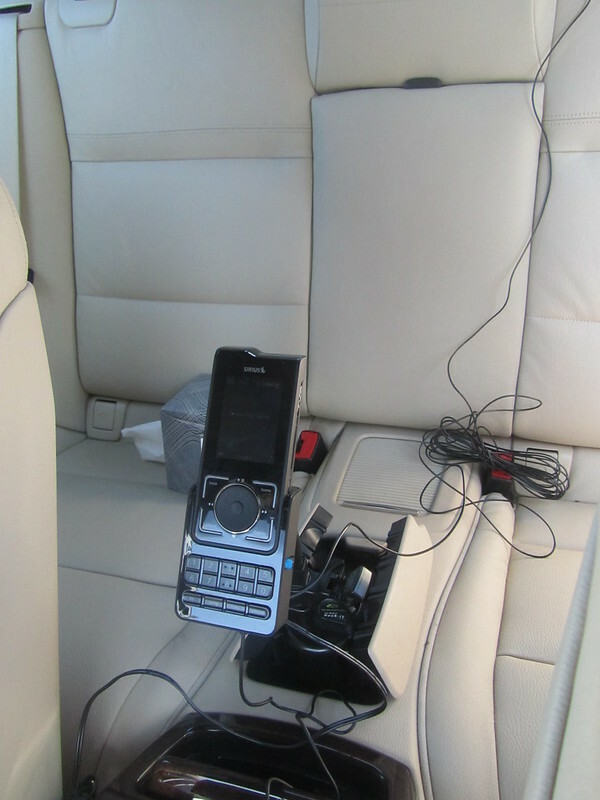 More akin to the i3, but less functional, and more aesthetically pleasing. So, about a month ago I was inspired by an article, on Plugincars.com regarding BMW’s plan to allow i3 drivers the ability to rent a traditional gas (internal combustion engine/ICE) BMW when they need it, to figure out how often my family uses ICE vs. EV. Seeing that there are two of us who use vehicles in the family, I figured to count the FAMILY’s usage of Gas vs. Electric. So, I decided to log my mileage of use for the period between March 6 and April 5, 2013. It was a rather interesting log. 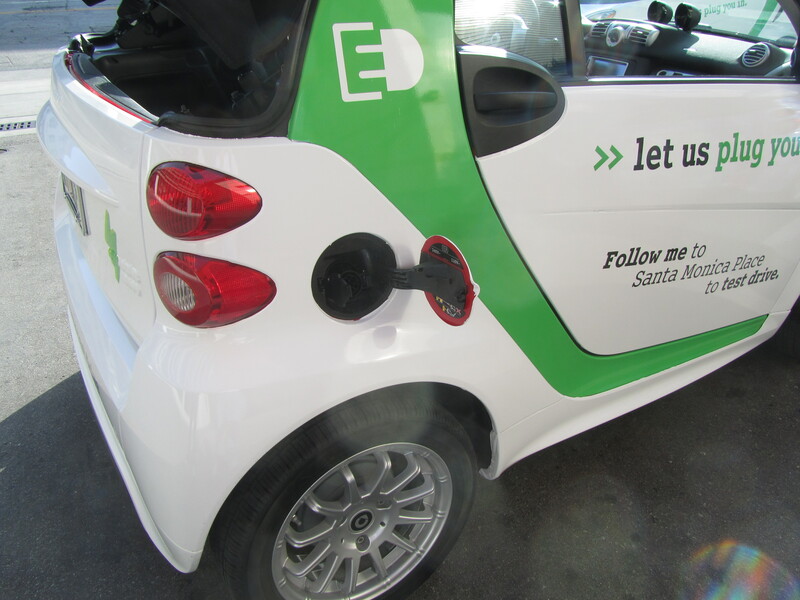 We travelled a total of 2,948 miles in this period of which we did 2,499 miles Electric vs. 449 miles on gasoline. I anticipated a heavier gasoline use this past month as we were going to help our nephew move. 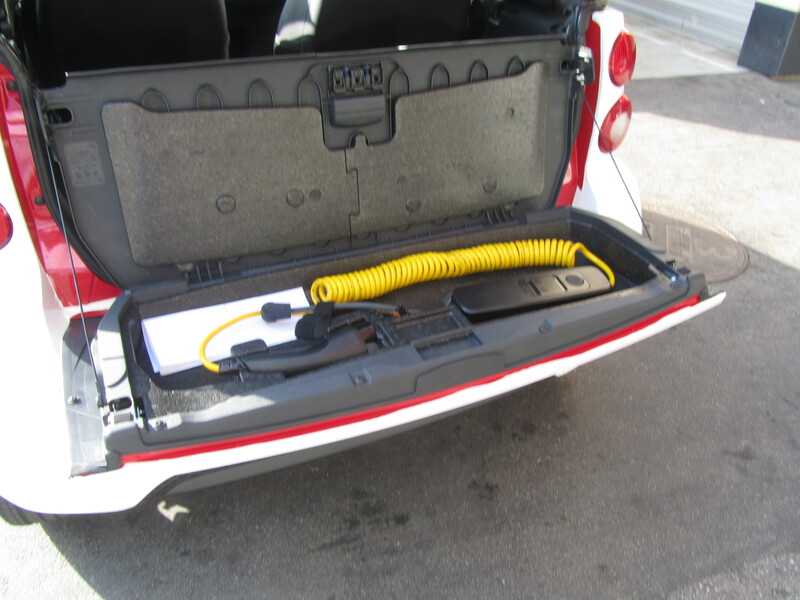 Ended up not using the X5 for this and he only needed a few items which fit our ActiveE, so, score 1 for the EV use. 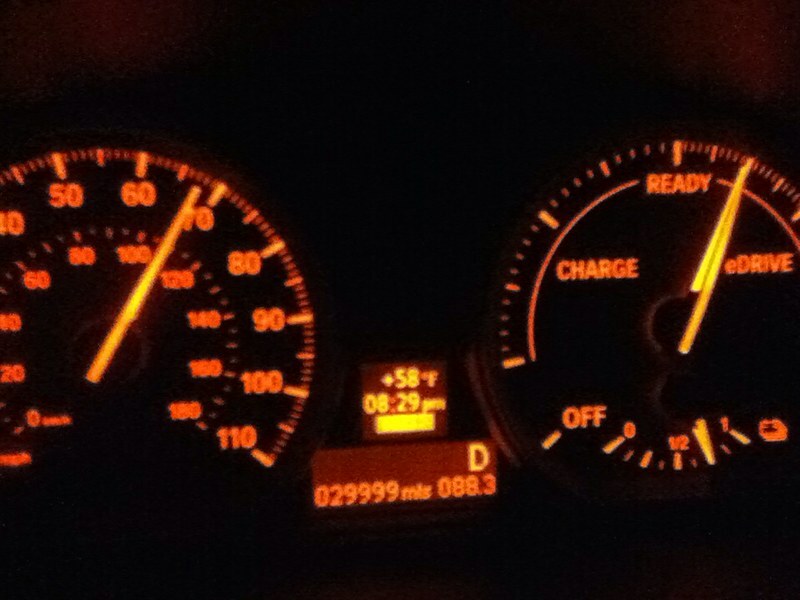 However, as things do tend to go to the mean, the 328i ended up with a recall. Of all things, in the electric wiring of the vehicle. 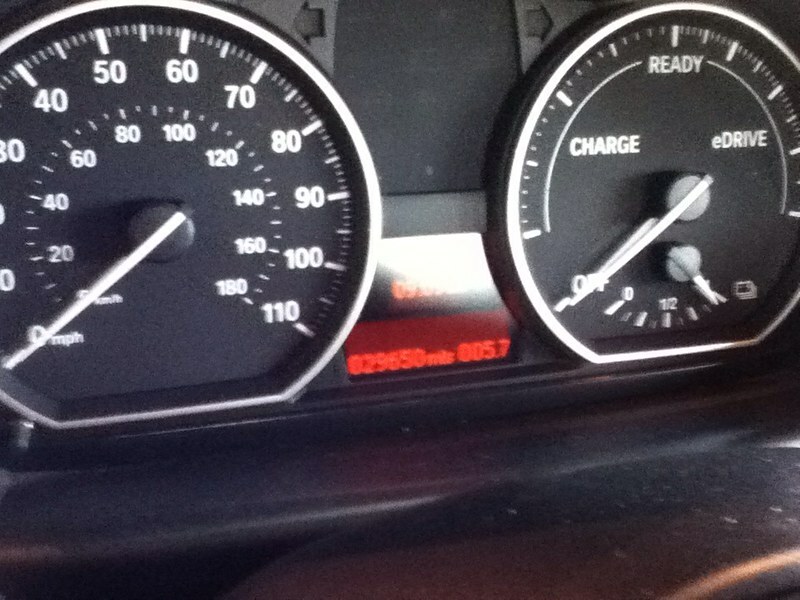 As a result, had to do almost 100 of those miles gasoline and 22 of the approximately 100 miles was using a 5 series loaner. Good thing the BMW ActiveE folks were not planning on the Morro Bay FB meetup until tomorrow, otherwise, I would be adding another 460 miles on gas as I’m not crazy enough to wait the hours needed to charge the Active E on the drive north and south to the meet. Hats off to some of my fellow electronauts who live a fully electric life, I’m not sure if I can quite do that yet. Todd is impressive because the whole family uses the ActiveE, solely! 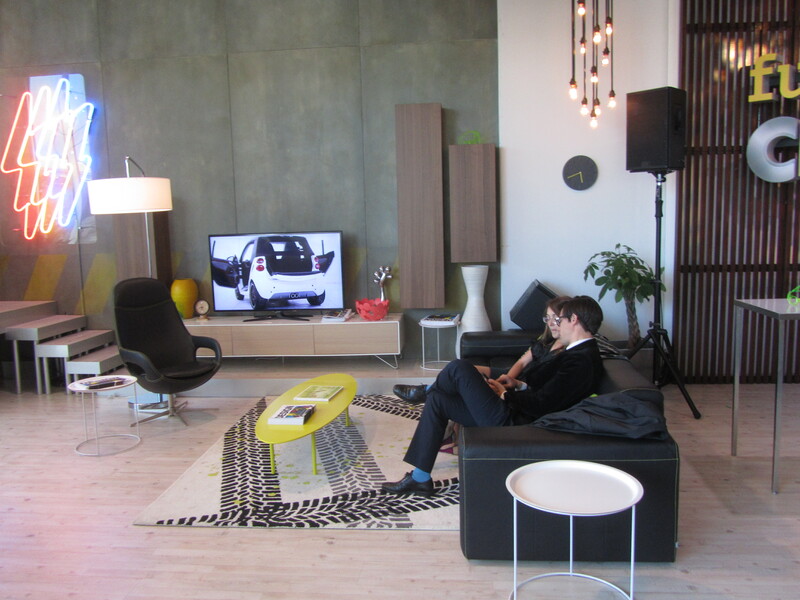 Peter has both an ActiveE and a Honda Fit EV, and Pamela Thwaite‘s family has 3 Electric cars. A Tesla (roadster, I believe), Active E, and a Mitsubishi iMiev for the kids. When we get a Tesla Model S (unless BMW comes out with a more aesthetically pleasing i3 or cheaper i8 BEV, not hybrid) and with that range, we would probably not need to drive as much gas as we do now.